Jürgen Klopp feels Liverpool have secured the future of a forward every club in Europe would want after Sadio Mane agreed a new long-term deal on Thursday night. The No.10 has reaffirmed his commitment to the Reds, which will keep him at Anfield for the forthcoming seasons. The development has delighted Klopp, with the manager explaining to Liverpoolfc.com why it is a marker of where the club are in relation to Europe's elite. “This is a big boost for everyone and another demonstration of how the players we have at this club are committed, not just to our present but our future also,” the boss said. 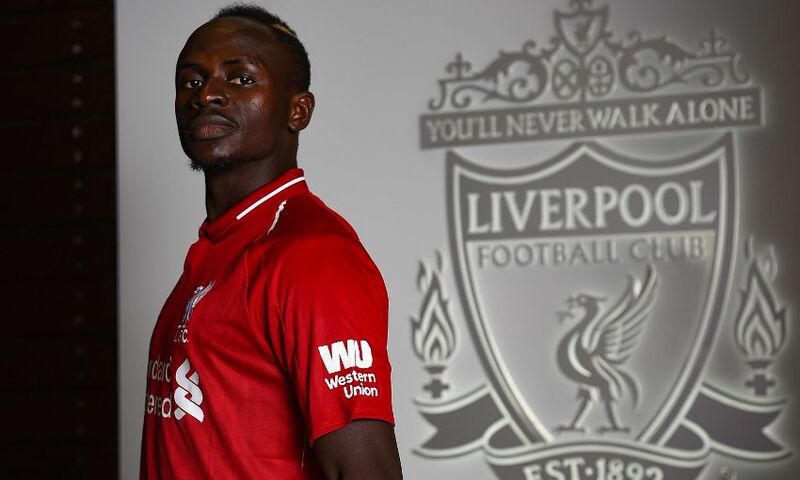 “I can't think of a single club anywhere in Europe that wouldn't want a player like Sadio available to them, so the fact he wants to remain with us says something about where we are currently. “He is a such an important member of our team and squad. He radiates joy and I think this is reflected in his performances and impact on the pitch. 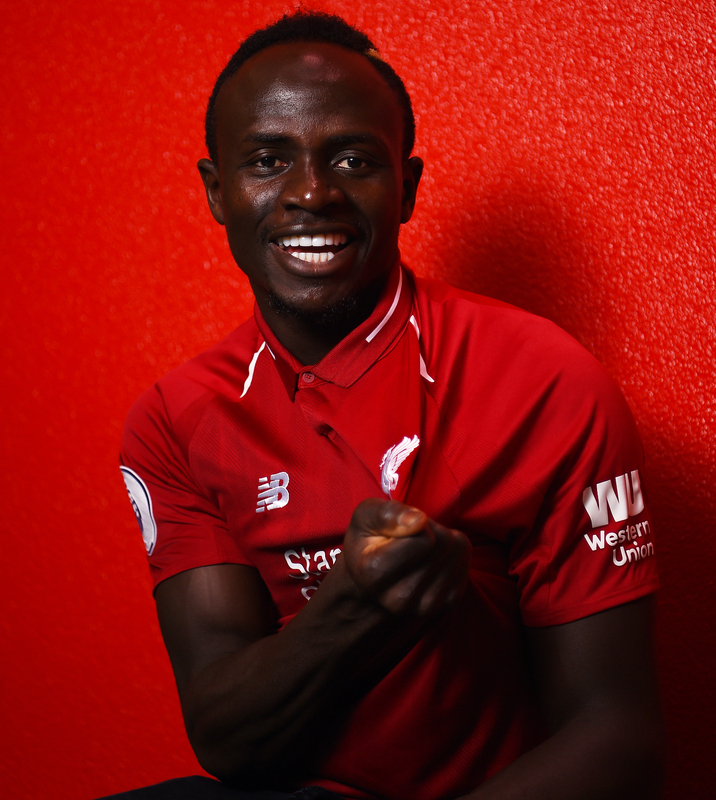 “The only criticism I could ever have of Sadio is that maybe at times he is the only one not to see just how good he is - but as an attacking player he is the complete package. “He made a big impact when he first arrived, but if anything he's got better and better each season. His trajectory has only been upwards in terms of his level and his contribution. “I know his teammates will be as delighted as we are and also the supporters. “Maybe the other thing which is lost on some who don't know Sadio is just how ambitious and hungry he is to achieve things and be successful. He is more driven than I think many will be aware of.